Mina Moradi was graduated in Material Science and Engineering at bachelor and master degree from Isfahan University of Technology (IUT) and Amirkabir University of Technology (AUT), Tehran, Iran respectively. She is a PhD candidate at Basel University, Basel, Switzerland at the moment. Jamshid Aghazadeh Mohandesi was graduated from Sharif University of Technology, Tehran, Iran in B.S. in Metallurgical Engineering. For M.Sc. and PhD he moved to England and he was graduated at University of Manchester in Material Science and Engineering. At the moment he is a professor at AUT. Davoud Haghshenas Fatmehsari was graduated from AUT, Tehran, Iran in B.S. in Materials Engineering–Extractive Metallurgy. For M.Sc. he moved to Sharif University of Technology, Tehran, Iran and for PhD he came back to AUT and was graduated at Materials Engineering – Extraction of Metals. At the moment he is an assistant professor at AUT. - Exploring a novel route for the synthesis of a stable suspension containing graphene sheets in aqueous solution. - Characterization of the produced graphene sheets. 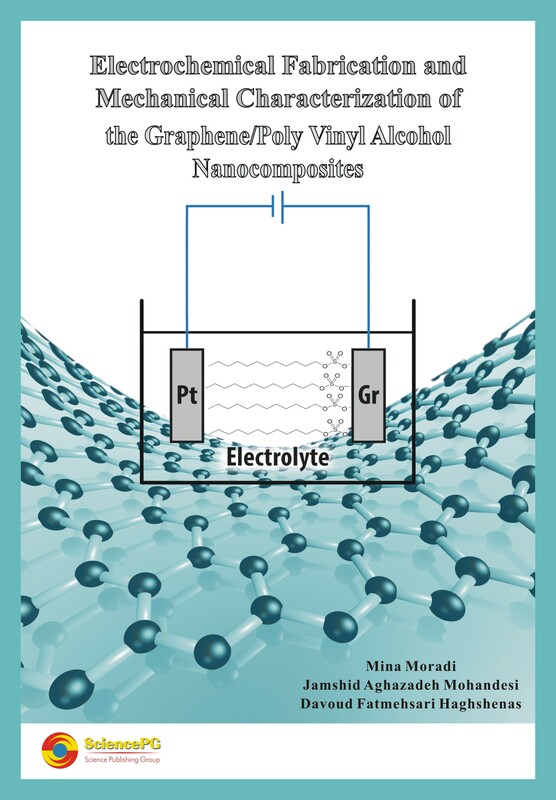 - Developing the Graphene/Poly Vinyl Alcohol nanocomposites. - Evaluation of the mechanical properties of the nanocomposites.